No Means No is a long-running Canadian band that can lay claim to being one of the world's very few prog-punk acts. Despite that oxymoronic billing, the band successfully manage to spin the venom and aggression of rock & roll into something more elaborate and convoluted, stretching their songs over very un-punk-like durations. 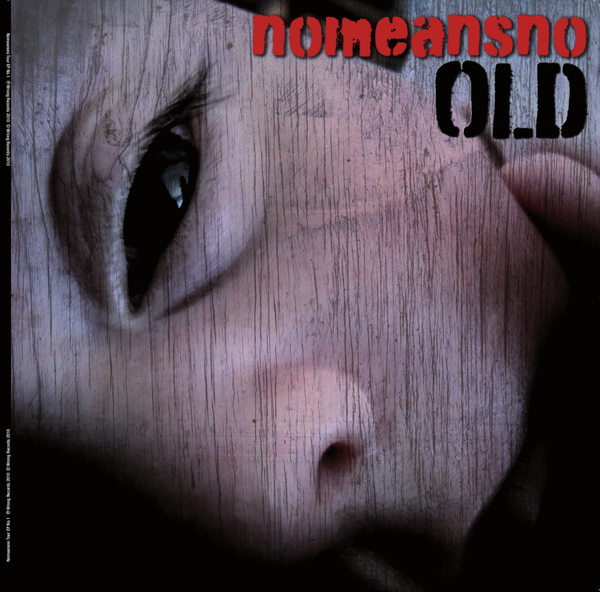 'Old', for example breaches the eight-minute mark, charging through a musical narrative that comes in lurching fits and starts, flirting with bluesy desert rock and slowed down, sustaining chords that probably have more in common with metal than actual punk. 'Faceless May' proves a little snappier, mixing late-seventies new-wave sounds with a prowling frontman presence that's somewhere between Nick Cave and Captain Beefheart. For all the EP's complex instrumentation and twiddling guitar tendencies, the drumming really holds the band together - it's sufficiently versatile and complex, but more importantly it's also hard-hitting and punchy enough to keep No Means No sounding aggressive and uncompromising.